If you have been considering buying the Grand i10, being a little proactive now can help you save some money. 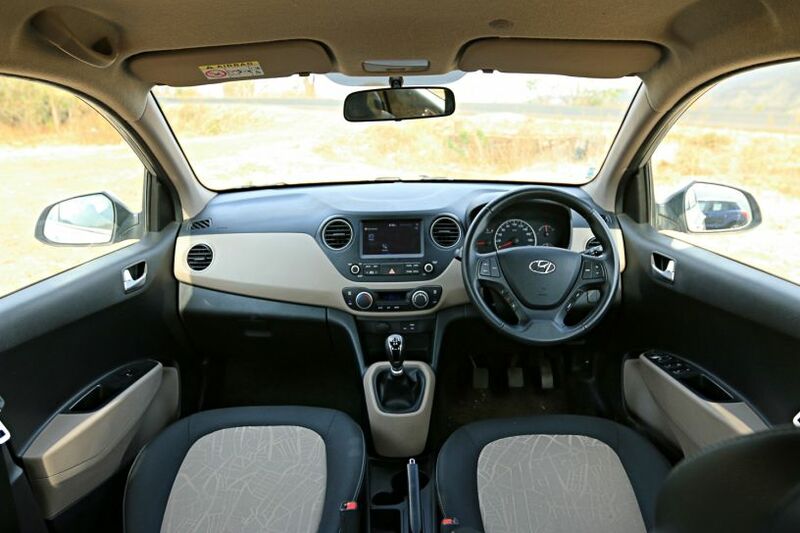 Hyundai has announced that it will be increasing the prices of all the variants of the Grand i10 by 3 per cent. The reason quoted for the hike is an increase in the cost of materials. Petrol variants of the Hyundai Grand i10 are priced from Rs 4.74 lakh to Rs 6.97 lakh for the automatic variant. And hence, the price hike should range from Rs 14,217 to Rs 20,922. Its diesel variants, on the other hand, are priced from Rs 5.90 lakh to Rs 7.51 lakh and therefore, should attract a price hike of Rs 17,697 to Rs 22,529. The variants on offer include Era, Magna, Sportz and Asta. New Delhi, July 17, 2018: Hyundai Motor India Ltd. (HMIL), the country’s second largest car manufacturer and the number one car exporter since inception today announced a price increase up to 3% on GRAND i10 due to increase in input and material costs. The revised prices will be implemented from August 2018.